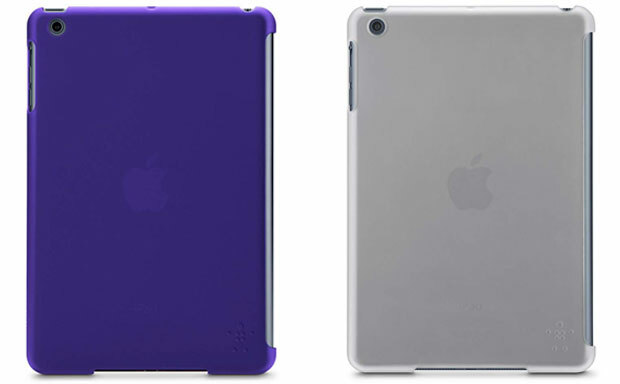 The design of Apple tablets is breathtaking, no doubt about it, but some may find it a little cold. Belkin comes up with a neat trick to bring a little color into everyday life of the iPad Mini and the recently unveiled iPad Mini with Retina Display. 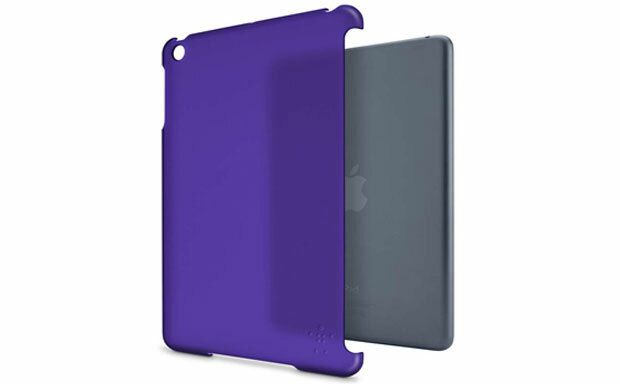 The case is a simple tablet shell, in fact, one of the thinnest shells on the market. 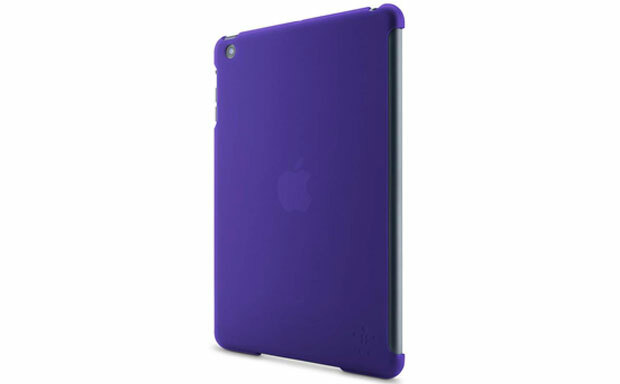 The polycarbonate material ensures the case stays slim, but highly prone to everyday bumps and bruises. The soft plastic also provides an enhanced grip and a velvety touch.